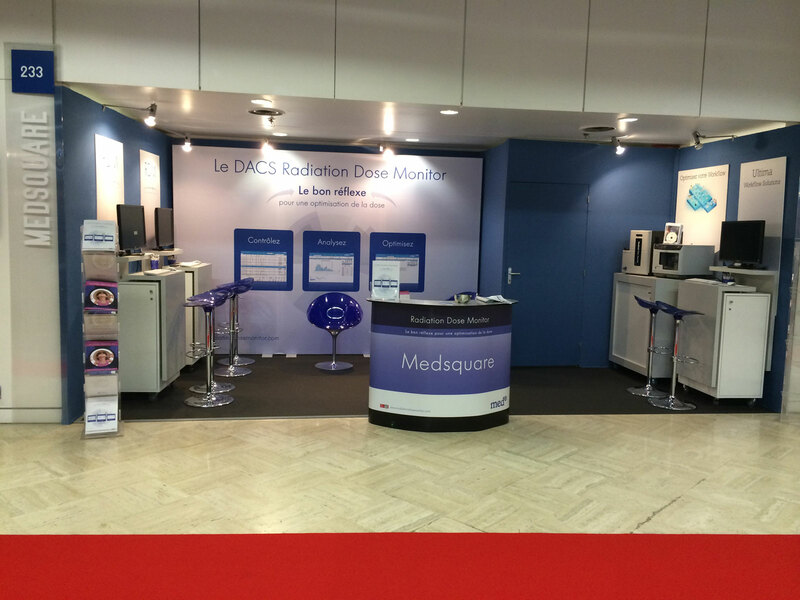 Medsquare participates in the 62nd edition of JFR – the first French radiology congress in medical imaging – from 17 – 20 October 2014 at the Palais des Congrès, Paris. This year, we will present our RDM solution and its latest features to a potential audience of more than 16,000 visitors. This is Medsquare’s third participation; this year’s topic: Emergency Imaging. 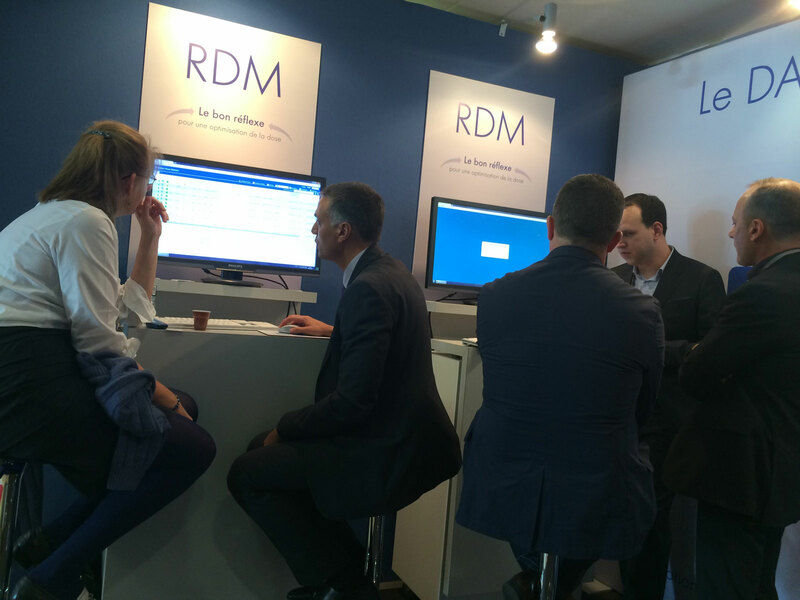 Visitors at JFR 2014 will have the opportunity to attend RDM software demonstrations at our booth. • … and more !